That was our first thought too! What a bargain. 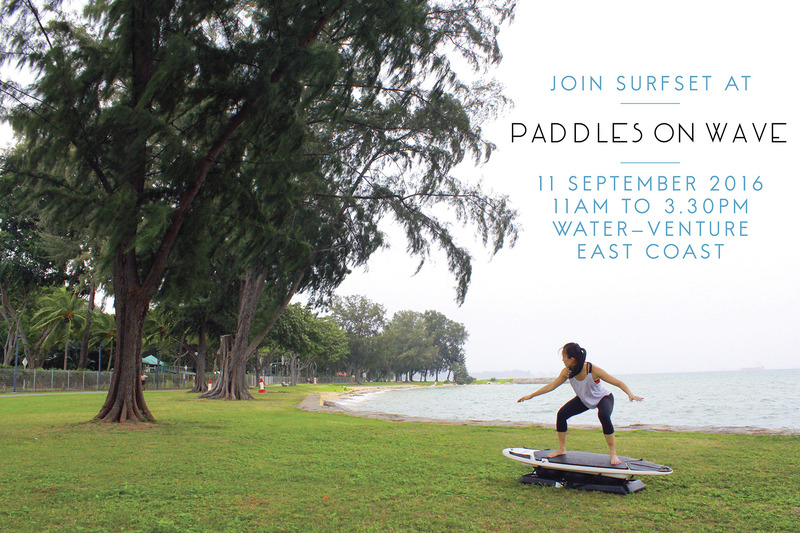 This Paddles on WaVe event is hosted by PA Water-Venture in support of the launch of their Stand Up Paddling program, and they kindly invited SURFSET Fitness to join in the fun. We were missing hanging out by the beach with our boards after skipping Soulscape Singapore this year, so this was a great opportunity for us to once again perform our labour of love, moving more than 100 kg worth of equipment up and down the studio stairs and around the island. We’ll be bringing 7 boards down in support of the event, and it’s free for all event-goers to participate in our classes. To keep things quick and simple, we’ll be doing short 30 minute sessions at intervals on a first-come-first-served basis, so come early and get a spot! As we’re expecting a big crowd and mostly first-timers, we’ll be running through simpler stuff from our Balance classes, though we’ll probably ramp up the intensity a little bit to make up for the short class duration. Don’t worry, we always do our best to make you sweat. Also running – SURFSET challenge on the boards! 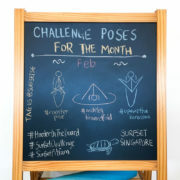 Come try out our challenge yoga poses on our wobbly boards, and join in our board games (not Monopoly, we promise) to win bragging rights. 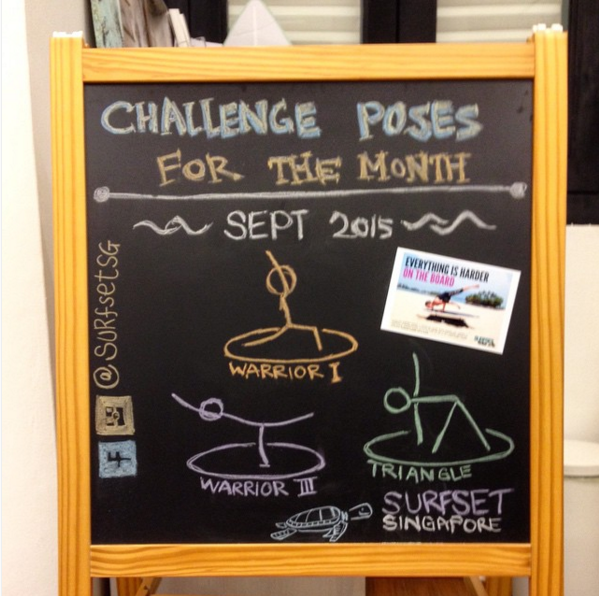 The challenge yoga poses will be revealed on the day itself so nobody gets to practise at home. If you’ve made it all the way here, we’ve got something to reward you: the first 50 persons to sign up here get to come for the event for free! That’s like infinitely cheaper than a plate of pasta! 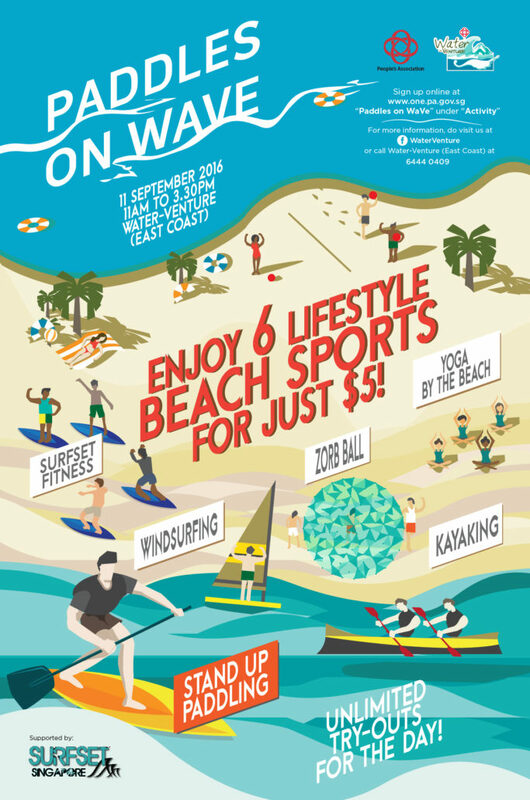 Our promotion name neatly spells it out – take a photo of yourself on the board during the event, post it on Facebook or Instagram (remember to tag us), and enjoy a discounted rate of only $50 for you and a friend for a full session at our SURFSET Fitness studio! The usual price for 2 persons is $70 ($35 x 2), so that’s a saving of $20. This promotion is limited to the first twenty participants. Our studio policy and our normal terms and conditions apply. 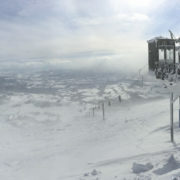 In case you need some inspiration, here’s a teaser of some of the photos you could do. These were all shot at the event site, so get your best smile ready for such pretty photos! 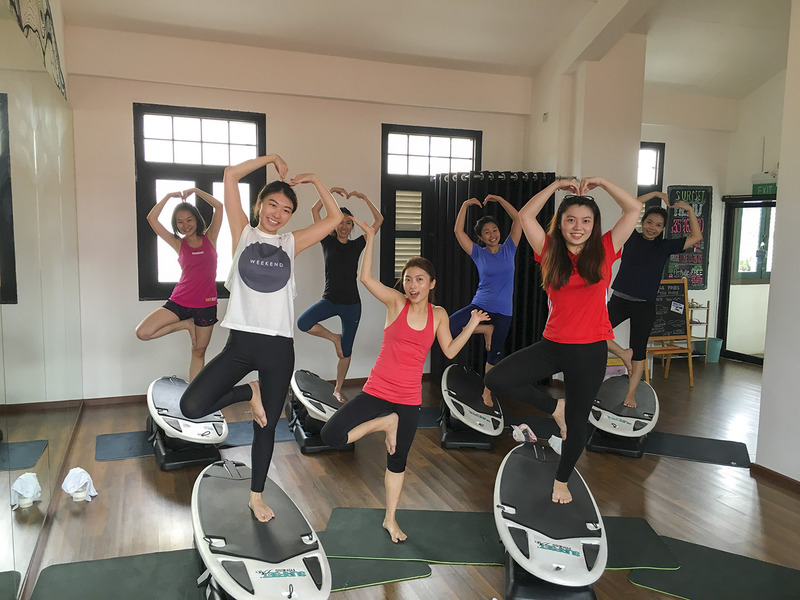 While we’re taking some of our boards out to join the event, we’re still keeping our normal Sunday classes running at the studio – just with a slightly lower capacity. If you’d like to continue workout out at our normal class venue, make sure you reserve a spot early before our boards run out! Paddles on WaVe is by no means a one-off event – PA Water-Ventures actively holds many activities all year long, such as water sports try-outs at PAssion WaVe, and also specific courses such as kayaking and abseiling training and proficiency courses. To learn more and to keep yourself updated, your best bet would be to follow them on their Facebook page. SURFSET Fitness is proud to be working with them! And we’ll be thrilled to have you on board for the event. See you there!